Schatz & Steinberg, P.C. has successfully recovered money for thousands of clients. We vigorously seek to secure you compensation and we’re and not afraid to go to trial to fight for you. 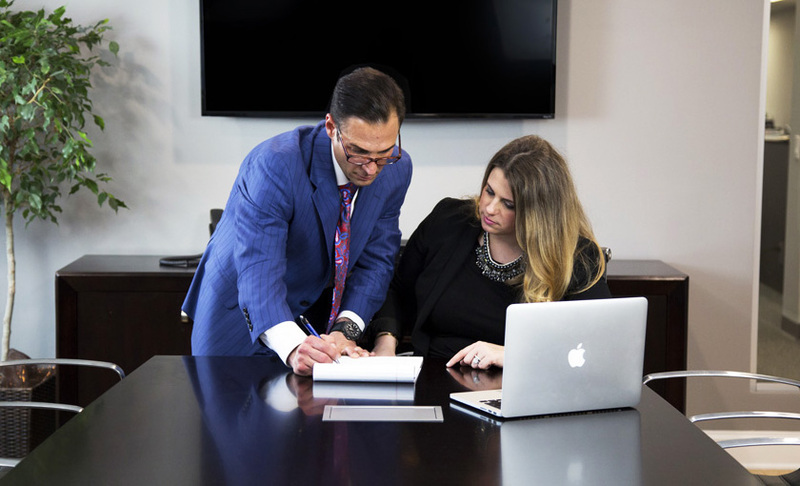 You deserve the aggressive representation Schatz & Steinberg, P.C. provides. We approach each client with the goal of securing the financial compensation you deserve. Our compassionate, thorough attorneys will help you through this process every step of the way. Schatz & Steinberg, P.C. understand the technicalities and nuances of insurance law and have consistently obtained high verdicts and settlements for their clients because they prepare your case for trial from day one. Click the button below on your mobile phone to call our office and start your free consultation. WHEN A DOG BITES… CALL US RIGHT AWAY! A dog bite is a traumatic event whether it involves a child or an adult. An attack can lead to severe injuries such as scarring, disfigurement, infection, and nerve damage. Pennsylvania and New Jersey have different standards as to how dog or property owners are held responsible when a dog bite occurs. In Pennsylvania, it is necessary to show that the person who had control of the dog knew or should have known of that animal’s violent tendencies. In New Jersey, the burden of proof is much simpler having to prove only that the animal attacked the victim. These claims need proper and timely investigation by an experienced lawyer. If you or a loved one was the victim of an animal attack, please call us to discuss this matter immediately. Copyright 2019 © Schatz & Steinberg P.C.